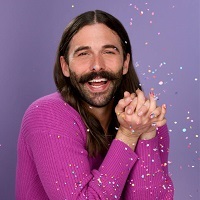 Jonathan Van Ness has added a second London show to his Road To Beijing Tour. The personal grooming expert and TV star, best known for being part of Netflix's Queer Eye, as well as his parody web series Gay Of Thrones and podcast Getting Curious, will now take to the Eventim Apollo's stage for two performances on October 18, the first at 6.30pm and second at 9.30pm. Tickets for both are on sale. Other stops on the autumn trek include Dublin, Manchester and Glasgow. Van Ness is also set to make his stand up debut in the UK and Ireland in April, calling in Manchester, London, Glasgow and Dublin. Tickets for these dates are already on sale. 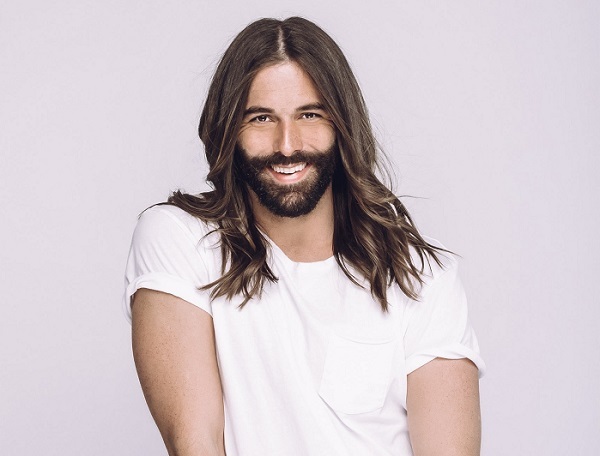 Click here to compare & buy Jonathan Van Ness Tickets at Stereoboard.com. 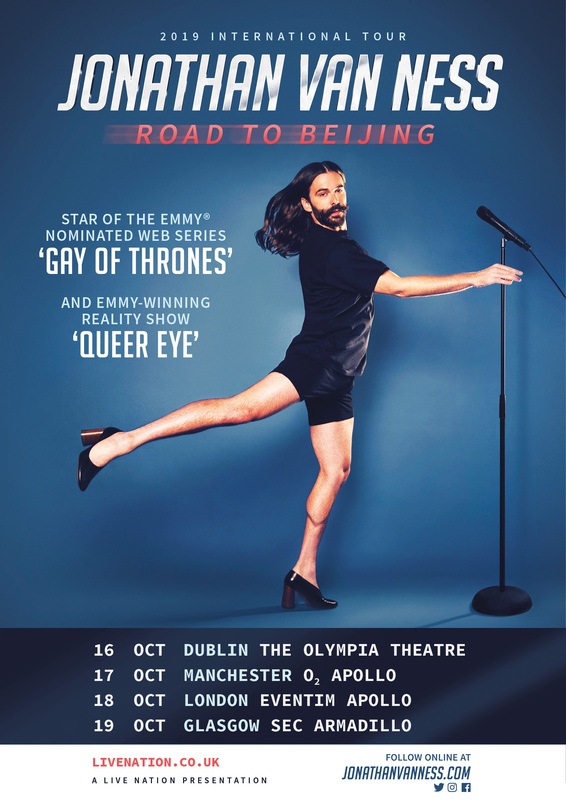 Jonathan Van Ness will bring his Road To Beijing tour to the UK and Ireland this autumn. Jonathan Van Ness will make his stand up debut in the UK and Ireland next spring.